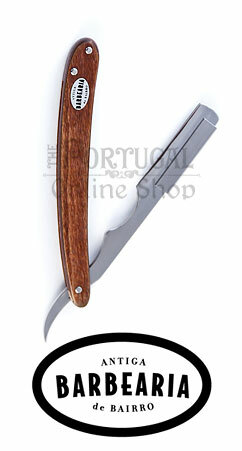 Antiga Barbearia de Bairro developed this old fashioned straight razor "shavette", much like in the old barber style. 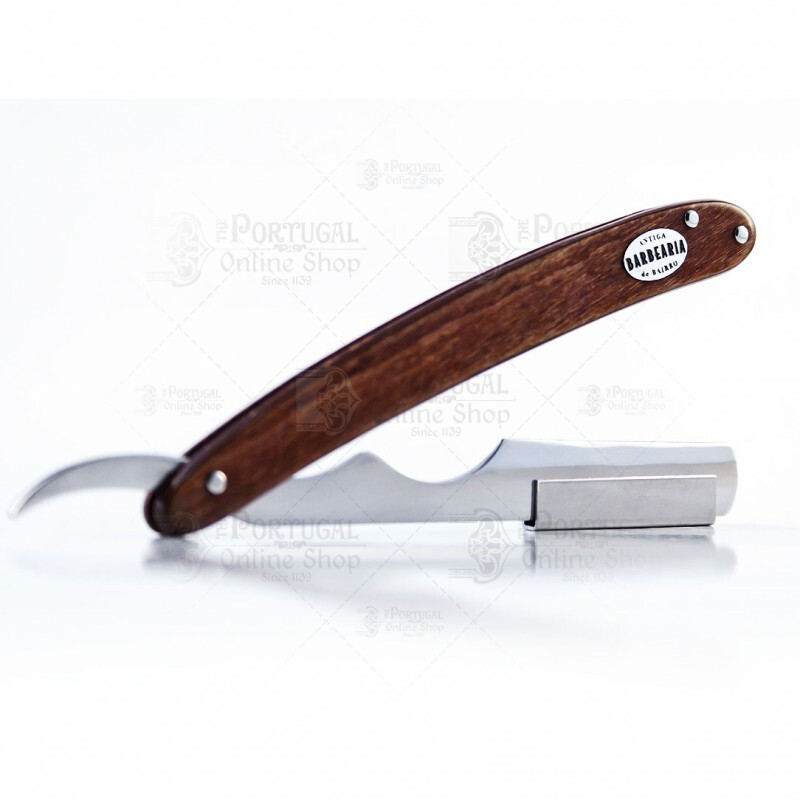 A Shavette differs from a straight razor as it does not have a blade, rather it can use any kind of double edge disposable blade. 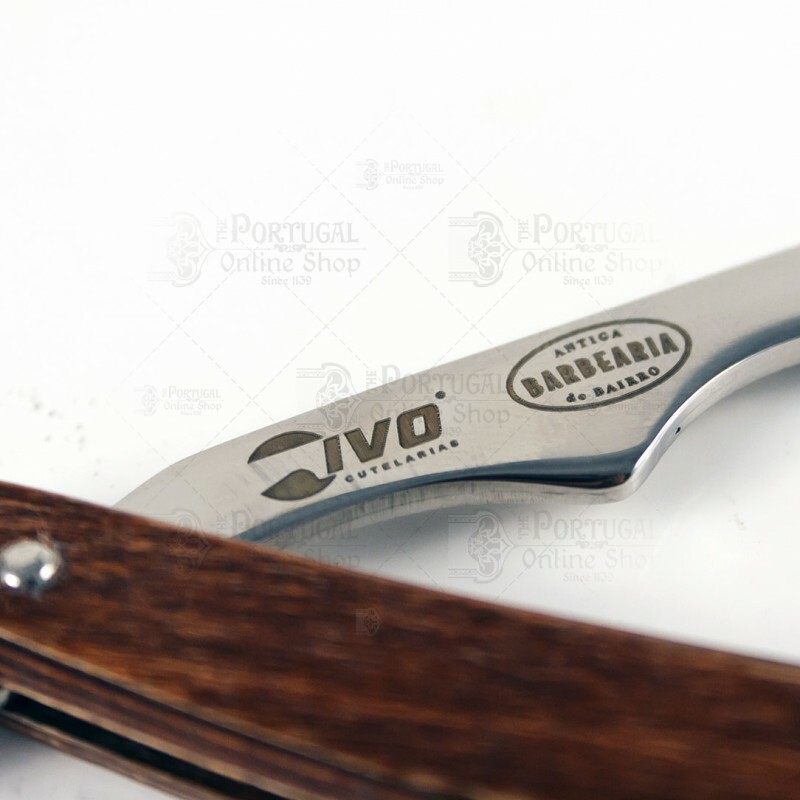 Keeping the brand's philosophy of reviving the traditional shave, a partnership with Ivo Cutelarias was a perfect match, embracing the challenge of creating this magnificent piece. 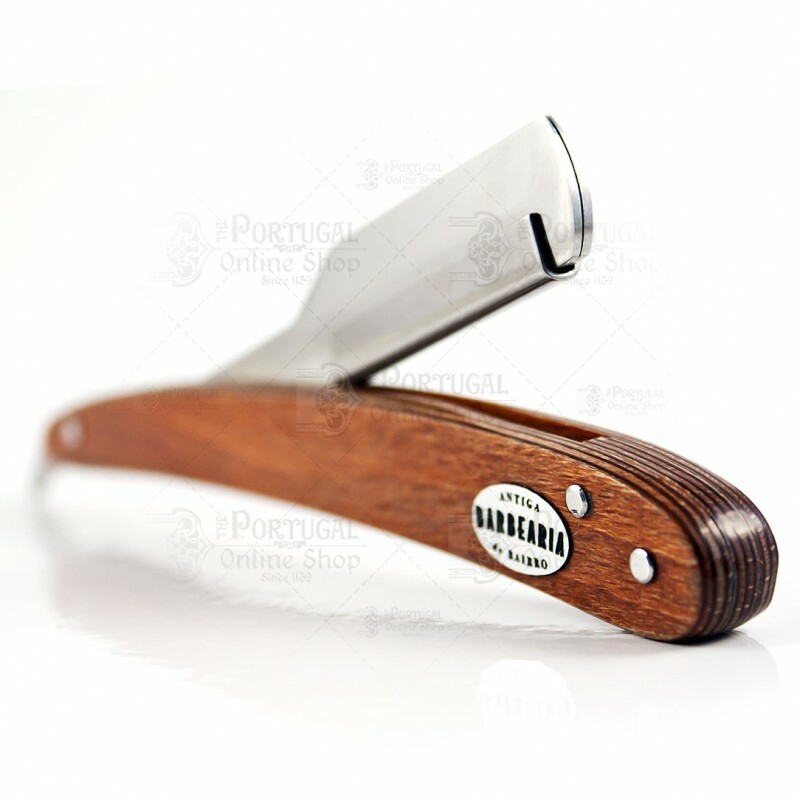 Without any doubt, this is the most iconic object of the traditional shaving, and though it's concept is faithful to the old days models, the modern disposable blade head makes it rather unique. 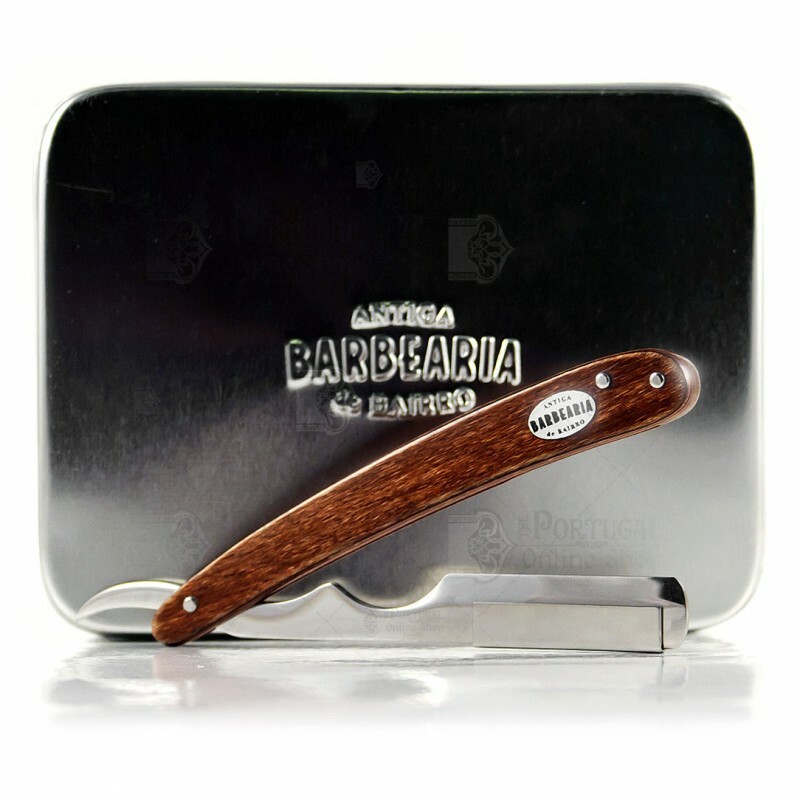 This 2nd Edition features a more ergonomic metal handle, with a beautifully designed wooden handle, entirely made with the most traditional methods. 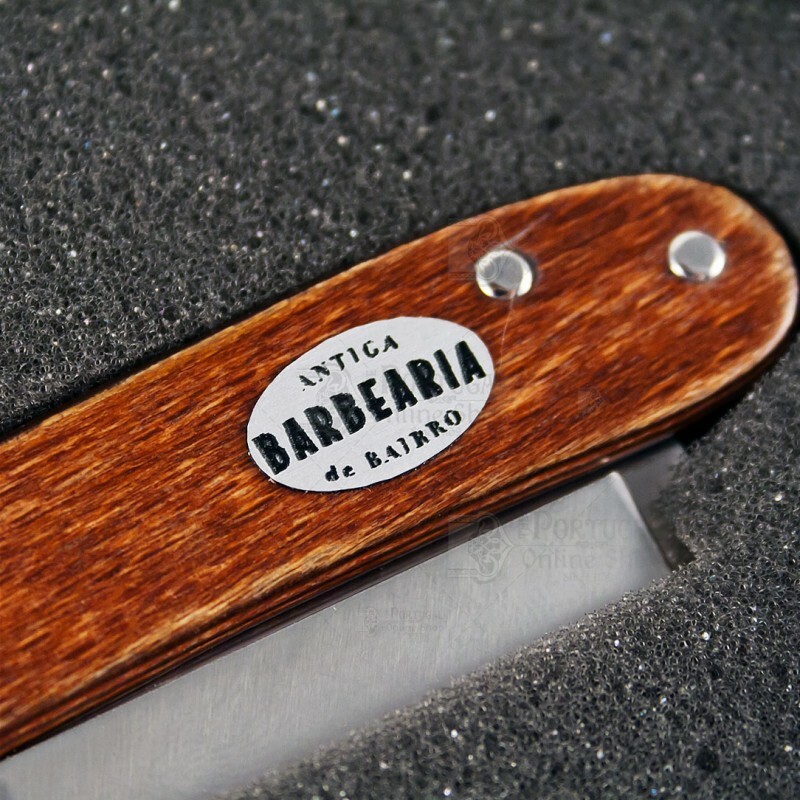 Presented elegantly inside a metal casing. 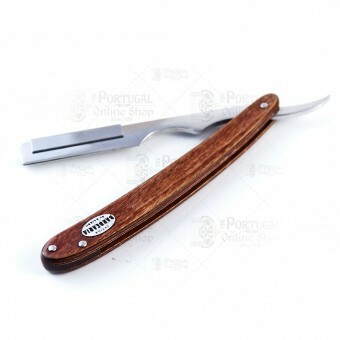 Very good Shavette. More aggressive than my last one. 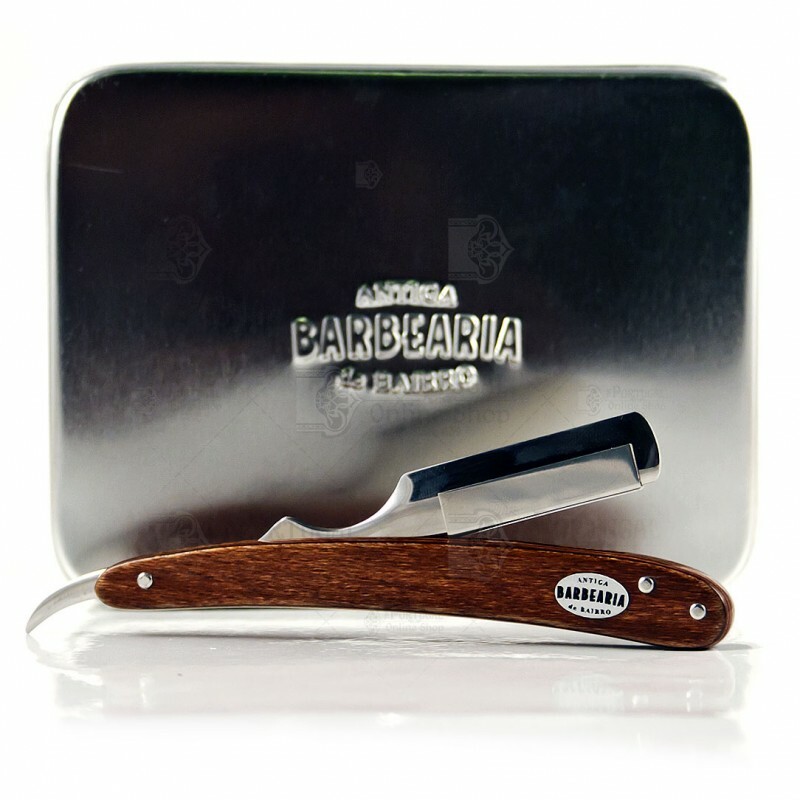 You can perform very close shave with it. 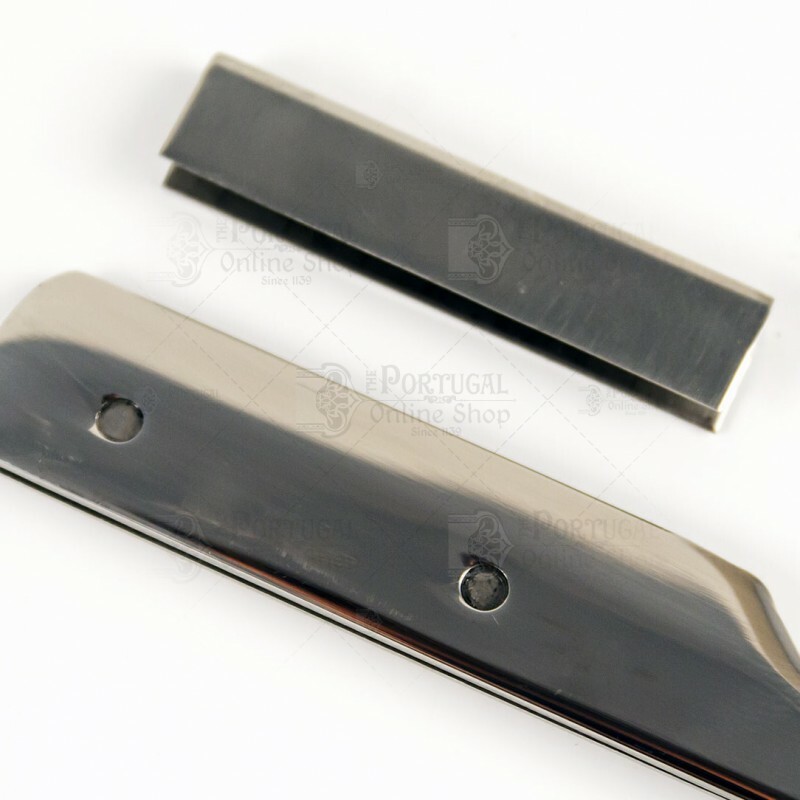 You can insert longer razor blade so it have more option tan standard Shavette. 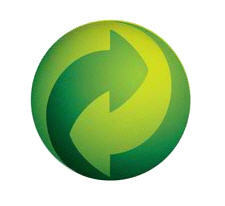 It is a little problem inserting/removing blade and cleaning . 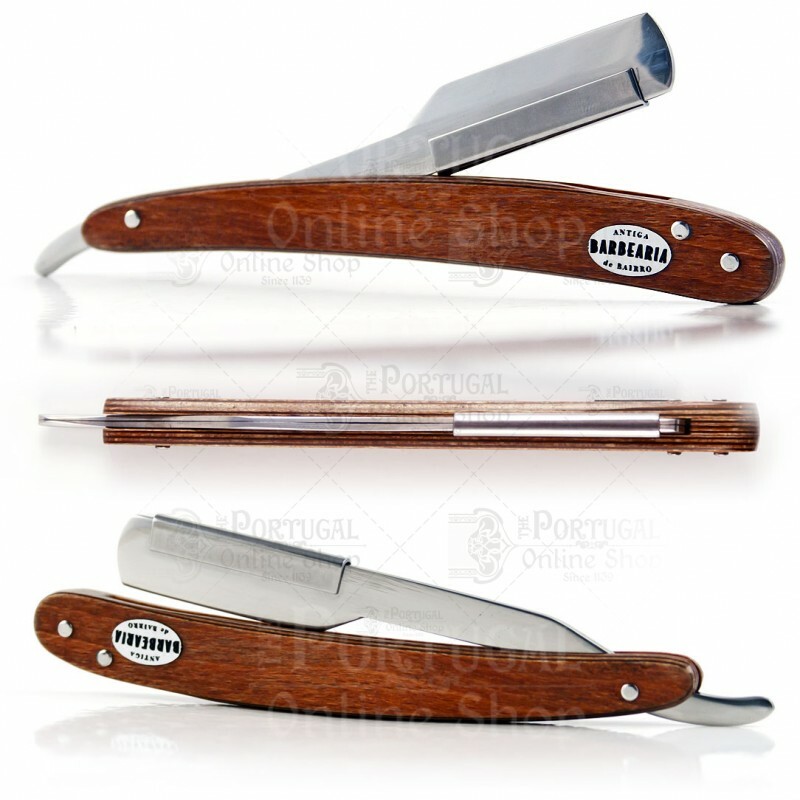 Super razor, I love It!